Made in Spain porcelain modern wall tile ideas wicker collection. White, gray, black and cotton colors. 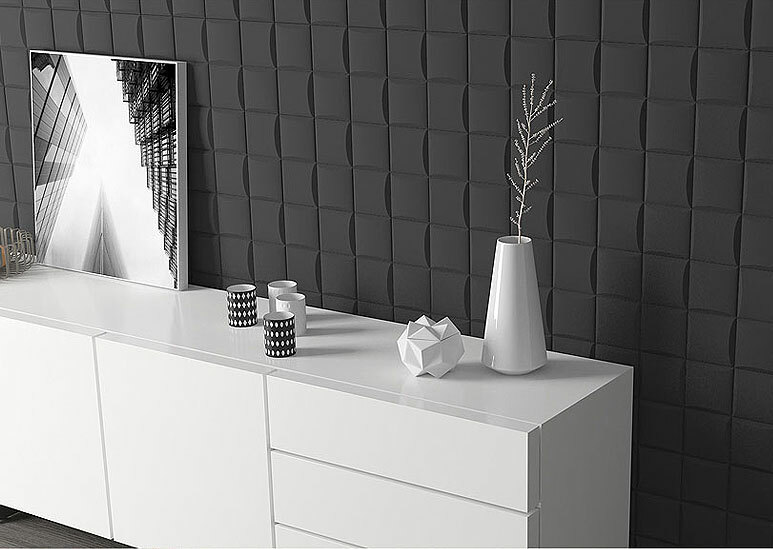 Glossy white modern drawer in front of mat black 3D modern tile wall. Simple contemporary and minimalistic look created only by two colors and some convex texture. 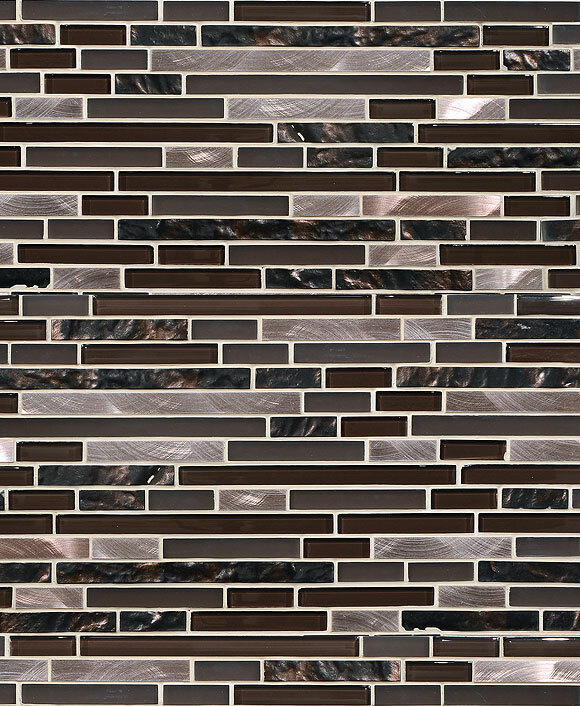 Modern wall tile ideas wicker collection for kitchen bathroom and wall applications. White glossy 3D tile on a wall. Individual pieces sized 5×5″ laid in a straight pattern with a little twist. Remarkable accent wall. Like the antique Egyptian weaving techniques, transmiting the craftsman tradition and comfort, symbol of adaptability, to taylor your sensations.